Team Fiji has added two more medals to its medal tally at the Pacific Games underway in Papua New Guinea. Fijian weightlifter Tevita Tawai won the men’s 69kg clean and jerk with a concluding lift of 157kg. He finished third overall to nail a bronze medal, with a total of 267kg. Micronesia’s Manuel Minginfel won gold, while Samoa’s Patrick Pasia took out silver. In swimming, Fiji will feature in the final of men’s 50 metres with William Clarke and Gordon Thompson in action. Meanwhile, Buadromo will also feature in the final of the women’s 400 metres individual medley after winning her heat. In the men’s V6 500m, Fijim New Caledonia, Tahiti, the Cook Islands and Wallis and Futuna will feature in the final. In women’s cricket, Fiji beat the Cook Islands by 71 runs. Fiji batted first and managed 167 runs for the loss of four wickets after its allotted 20 overs. In reply, the Cooks managed only 96 ruins for the loss of seven wickets in 20 overs. On the medal tally, Fiji has four gold medals, one silver and six bronze, and is in second place. 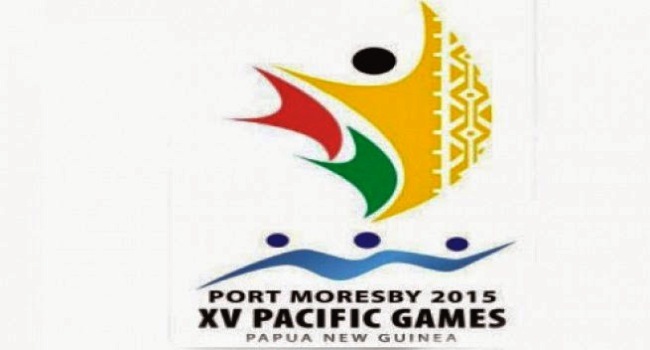 PNG still leads with six gold,two silver and a bronze medal. Australia is third with two gold and four silver medals.